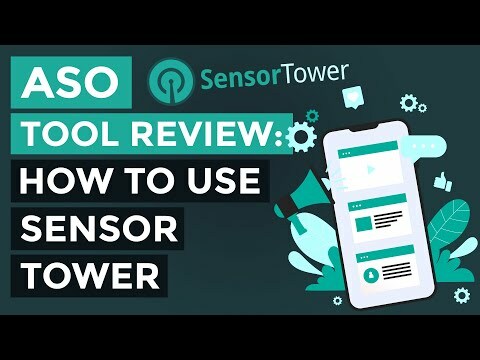 I’m going to show you how we use and pay for Sensor Tower and how you can use it to find new keywords, get accurate data and obviously grow your downloads. How to do KEYWORD RESEARCH – FREE! EASY!